The gripping story of a double challenge, mixing music and world events. 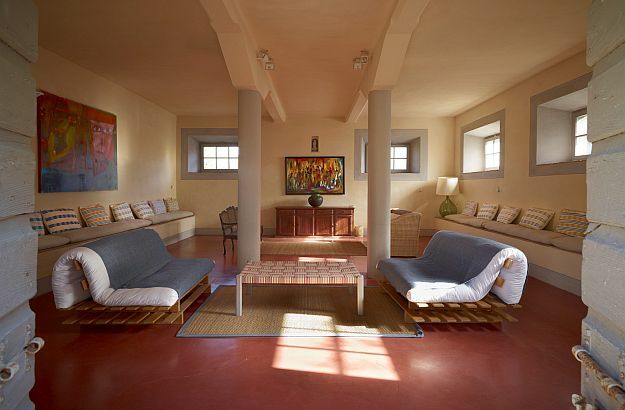 On the ground floor of the Gonzola: futons for the spill-over guests. 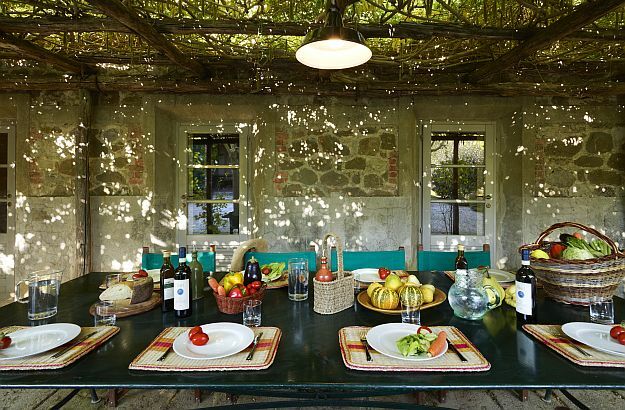 Every summer, my family and I like to spend a whole week at La Foce. For us, it has become a sacred ritual and very enjoyable respite. We usually try to remain pretty idle during these seven or eight days. We invite friends over, the kids play and paddle in the swimming pool, and the grown-ups – I’m supposed to be one of them – indulge with little moderation in a variety of confabulations, aperitifs and inspiriting readings. 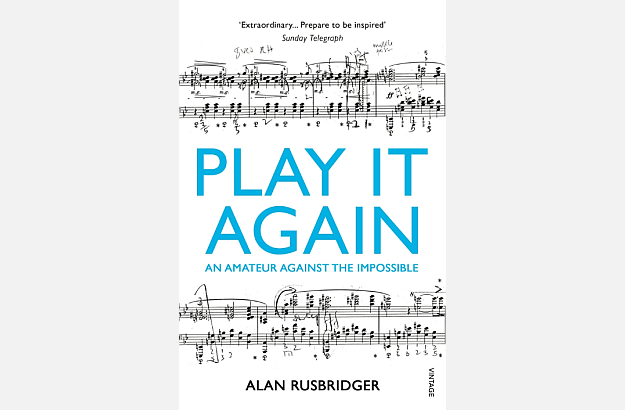 Play it Again is more or less a journal in which Alan Rusbridger tells us the story of a challenge he decided to take up in 2010: to learn and master Chopin’s Ballade No 1 Opus 23, which is reputed to be one of the most difficult pieces of the entire piano repertoire. 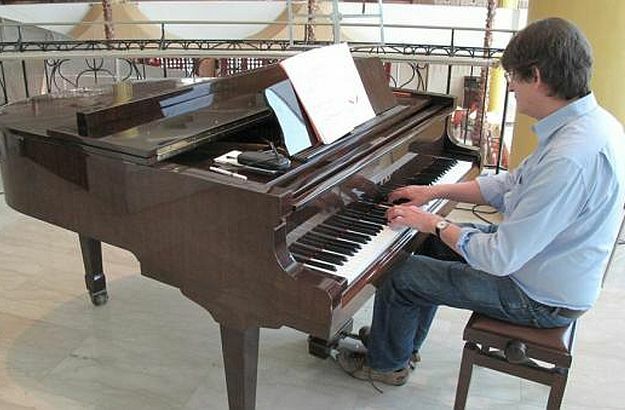 His goal was to be able to play it in concert for his relatives and friends within a period of 6 months, which he had to extend to 12 and then 18 months, not only because of the highly demanding nature of this pianistic undertaking, but also on account of the exceptional turn world events were concurrently taking at that time. Events of considerable impact such as the Wikileaks affair, Muammar Gaddafi’s demise, Rupert Murdoch’s phone hacking scandal… news which all kept eating at Alan Rusbridger’s piano practice schedule, for he still had to manage and cover them at The Guardian within the context of an ever-changing newspaper industry, one confronted with the expanse of the digital age and social media. As he tells us in his captivating narrative, this task posed to him an enormous challenge too.